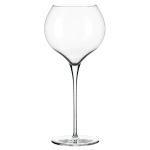 The Libbey 9426 Master’s Reserve® Rivere red wine glass provides sparkling brilliance and maximum clarity with the ClearFire™ glass construction. The drink can stand out through the ultra-thin, beadless design of the edge. 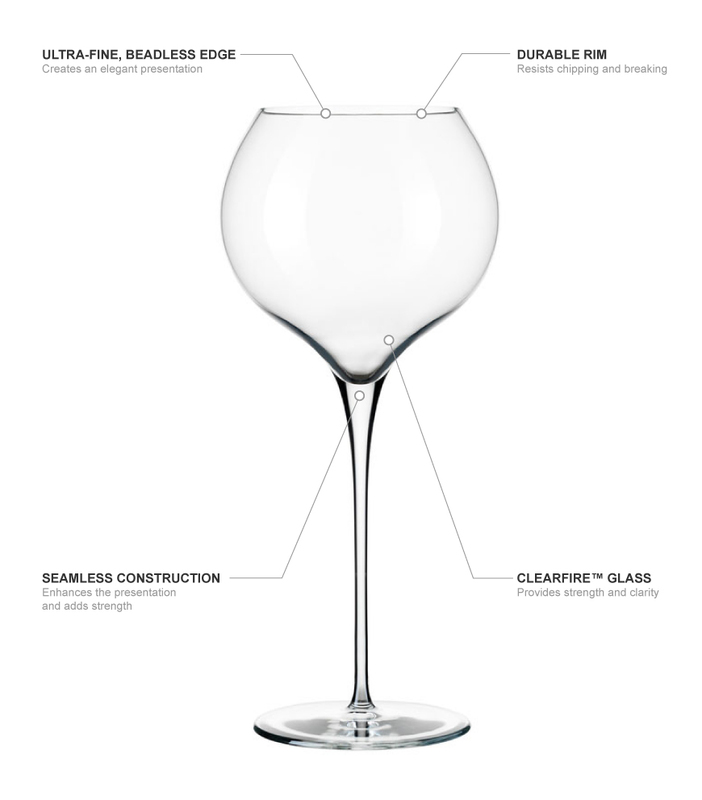 An elegant presentation is provided since there is a seamless design from the bowl to the stem; this construction also creates structural strength to keep the glass from breaking. 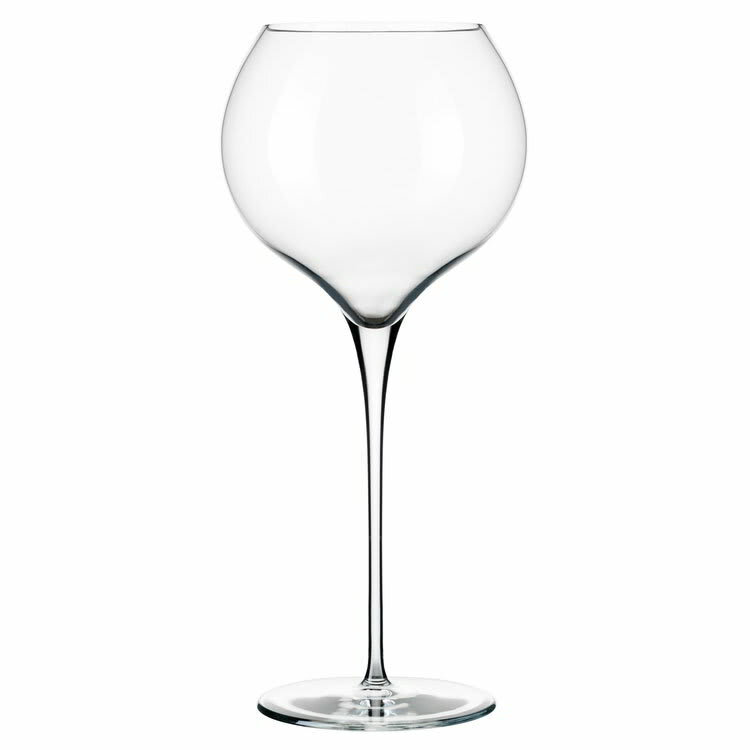 Chip resistance is added to the rim of the Libbey 9426 Master’s Reserve Rivere red wine glass with a strengthening DuraTemp treatment.